Industry- Food, Pharmaceuticals, Chemicals, Petroleum, etc. 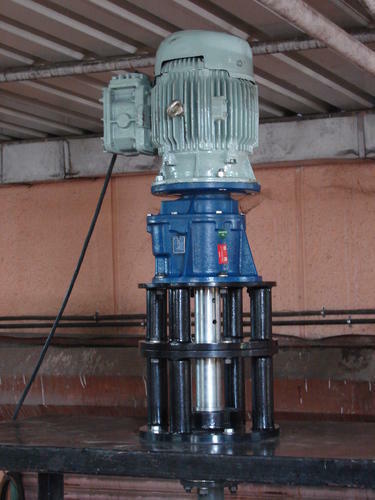 Motor Power: 1 HP to 25 HP, Single Phase, 3 Phase, Flameproof, STD TEFC, IP 55, As per requirement. Lab Agitator offered comprise multi-functional air inflation leaching-out tanks that are suitable for handling of wet leaching-out agitation process. The system inflates air from outside and is based on frequency conversion technology with step-less speed regulation of impellers. 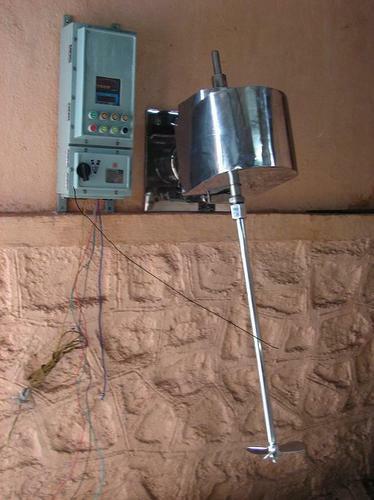 Some of its features include support for digital display, allows for accurate adjustments, coming supported by temperature control meter, suitable for use in industry sectors like geology, metallurgy, chemicals, laboratories of scientific institutes; coming with precision component support in form of main shaft drive parts, agitation tank, recirculation drum, electric controllers and others for smooth working performance. 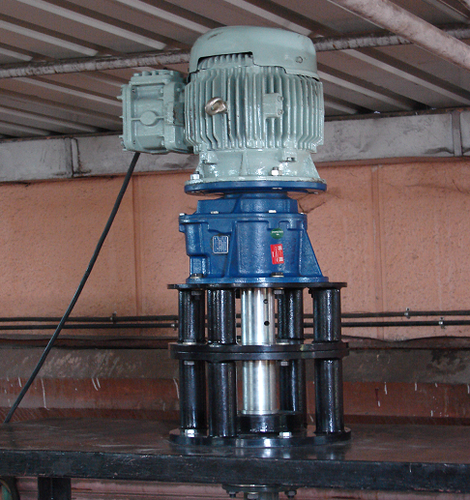 Motor Hp- Upto 2.0 Hp / Available In Flameproof & Non Flameproof Version. 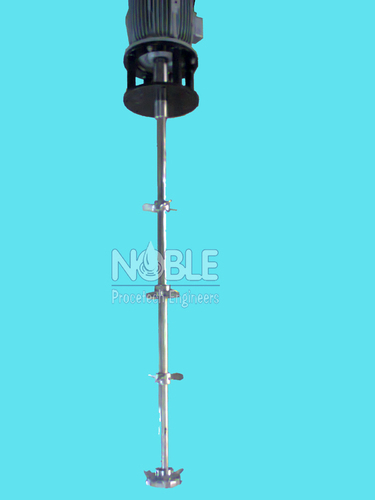 Special Features : Heavy Platform, Up & Down Motion With Gear Box, Rpm Controller, These Type Of Assemblies Can Be Available In Both Flame Proof And Non Flameproof Version. 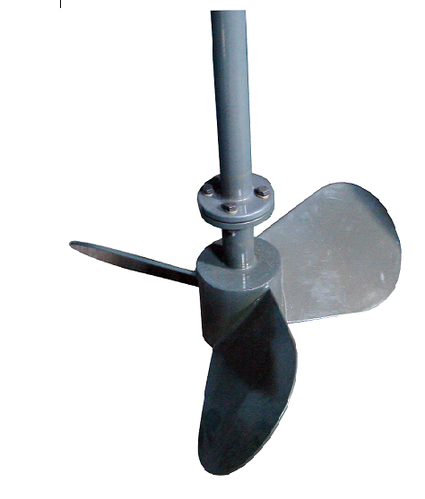 Motor HP- Upto 25.0HP / Available in Flameproof & non Flameproof version. Special Features : Solids mixing, high speed, generally used in chemical industries. MOTOR HP- Upto 50.0HP / Available in Flameproof & non Flameproof version. MOC: Contact Parts- SS with PTFE coated. TOP Mounted / TOP Entry offered comprises stainless steel tank mixers that come with high shearing & mixer emulsifier mounted on tank top. 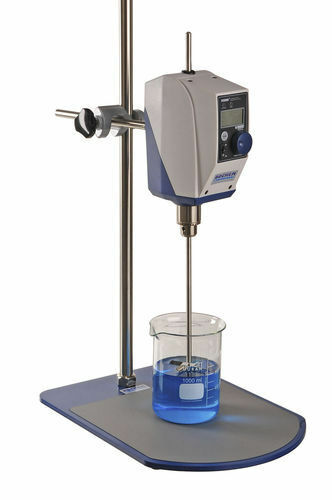 The system provides for consistent mixing, emulsifying and homogenizing action and can be provided in different handling capacities. 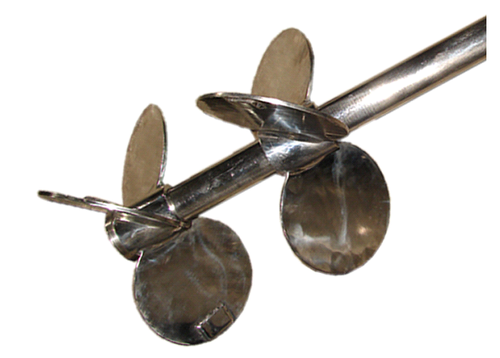 Some of its features include allows emulsifying, homogenizing, dispersing and disintegrating of solids, precision construction standards for mixers that allow cutting processing times, available from 5 to 10,000 L capacity, create stable emulsions and suspensions, helps in reducing particle size and achieving rapidly dissolving of solids, support accelerating of reactions among others. MOC: Contact Parts- SS 304, Ss 316, SS 316 L, Alloy 20, Hastelloy C, Non Contact Part- Ms Powder Coated. Special Features : For Heavy Work, Double Bearing Type Heavy Bracket, Heavy Duty Use In Adverse Environment.